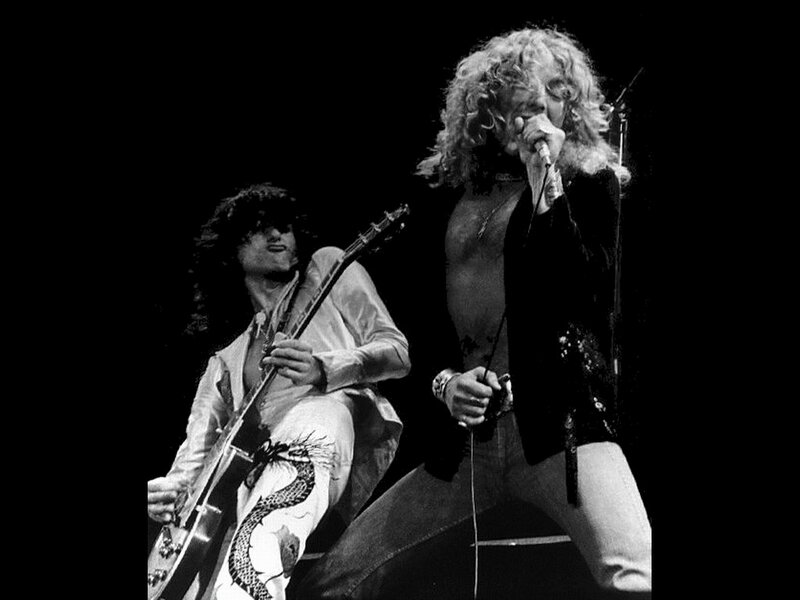 Led Zeppelin are reforming for a one off gig at the O2 in London on November 26th, so far 20 million people have tried to get a ticket. And here is another thing I never thought I’d see it in my lifetime. An insight in a razor campaign. I’ll leave it to you to discover but it’s one for the dad’s (like me) out there. It’s not perfect executionally – the writing might be tighter, I’m not sure it needed it need the movie trailer construct and it is a bit of a game of two halves. But fight for kisses is what I’d call a ‘we will all be in Berlin for tea time’ brand idea. By the way the fight for kisses site is here. I couldn’t download the game successfully maybe you will have more luck. Is stubble rash really a new insight? Do mothers really prefer their babies because of their soft skin? Help me here. And isn’t it interesting that the Zeppelin gig isn’t in fact a Zeppelin gig but a memorial show for Ahmet Ertegun and features a number of bands that everybody will neverthless think of as a Zeppelin reunion? Very creative, however an insight that drives you away from the brand and not closer. Hmmm. Doesn’t do it for me either. Might be a new insight – and I applaud them for trying – but not a relevant/motivating one (for me at least, and I’m a dad too). Do we really need a new angle on “smoothness”? Hasn’t that benefit been all played out? Is anyone really troubled that their shave isn’t close enough anymore? And this particular take on it seems silly at best, off-putting at worst. But hey, I’m not French. Incidentally, there’s a print ad for Bic Razors which also tries to flip the “soft as a baby’s skin” cliche around, but in that one the dad’s face becomes so smooth that his baby mistakenly starts suckling his cheek. Coincidence? Yuk! Great insight, horrible creative. It could have been so much better. But then I’m not a man so I guess its not supposed to appeal to me. Maybe French men like freaky looking animated babies. A case of the planner being let down by his creative team I sense. I tried to like it but was left feeling anticlimactic. I thought it was just a bit silly – like the geeky kid at school trying to do something cool. As a Dad, I just found it nonsensical. I’d say the creative was marginally worse than the planning but I certainly wouldn’t say that either men OR women prefer men to have skin softer than a baby’s and thus I don’t really rate the insight either. Sorry. But I DO have a beard. In fact, my daughter loves my beard. I think the insight is that new Dads can feel neglected, even jealous of their new offspring. A thought so unacceptable that only an older Dad like me can voice it. Not much to do with razors though, and the resulting competition between Dad and ‘baby’ is more than a bit dodgy. The idea “that new dad’s can feel neglected, even jealous of their offspring” is a real insight. And not one of your yawn yawn how many times have we heard that one before but genuinely fresh. A razor has every right to use this (as any brand that helps make men more attractive to their partners emotionally or physically has). And frankly the competition that ensues in the ‘fight for kisses’ is my idea of fun. Dominic, you’re right that being jealous of the baby is “a thought so unacceptable…” – but it’s a thought that rings true in this ad, and is therefore real insight, as Richard says. However, the controversy of voicing this thought is enough! And the razor-solution is funny in itself! The subsequent fight between the baby and the father is sick and wrong, and insinuates something much darker about archetypal father and son relationships. In my opinion it would have been far more successful to cast real actors, make the point subtley and emotively, and leave the baby-vengeance out of it altogether. Insight in a razor ad, pigs might fly, the pope might turn to Judaism, and bears might buy portaloos. Yup, there is no doubt that ‘baby’ wants to kill its father and marry its mother. Definitely a fresh insight for razors, though not, of course, that new ! and, this has won a cannes lion few years back. The insight is good, and deeply mythically true — it’s the root of the oedepus fight. But I agree with one of the posters that it asks the dads amongst us to fight their kids and use the razor to do it — and that doesn’t make me want one. Ummm… correct me if I am wrong but isn’t the insight more about the fact that as kids or as men, our biggest appreciators are women and we would do anything to win their showers of love and affection? Let’s face it, if we did’t have to go out Friday night in hope of meeting “The One”, would we actually care if we looked like bearded Yetis rather than the most eligible bachelors in town? And isn’t the kids fight for moms thing just a reversal of the classic mother fighting against daughter-in-law for son or cat fighting against new boyfriend for mistress? It’s human nature. We are possessive about people who show us attention. So what’s the debate over “stubble rash” and “smoothness” about? Aren’t they more “observations” or part of the “10 things you must know about shaving products” list? Just a thought, but I’d venture that the main problem with this as an ad is a disconnect between the target of the insight (dads) and the target of the creative (adolescents and young adults). As has been rightly pointed out, the idea that fathers experience jealousy in the face of a filial onslaught is punchy as hell – it’s just a shame that they chose to express that with a film that relies on fart gags and scenes that wouldn’t look out of place in Shrek 3. Ho-hum. Oh, and I don’t see that as being the creative team’s fault, by the way. As has been discussed many times on this blog, it’s the reponsibility of the planner and a good account team to make sure the work doesn’t wander astray. So yes, powerful insight – but I’m not sure anyone really covered themselves with glory from then on in.